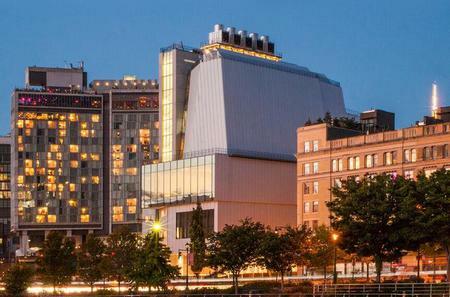 Founded in 1931, the Whitney Museum is known for displaying contemporary American art even more up-to-date than the Museum of Modern Art. 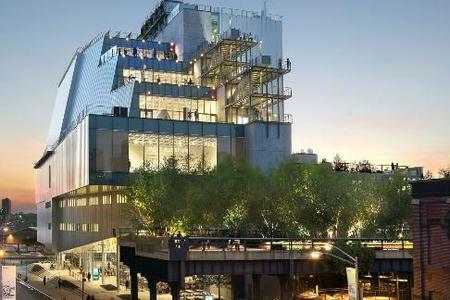 Founded in 1931, the Whitney Museum is known for displaying contemporary American art even more up-to-date than the Museum of Modern Art. 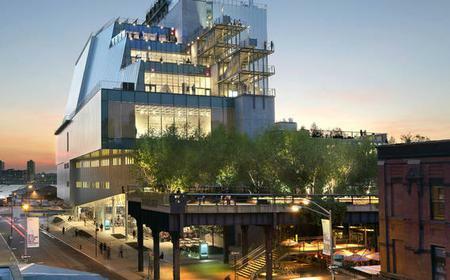 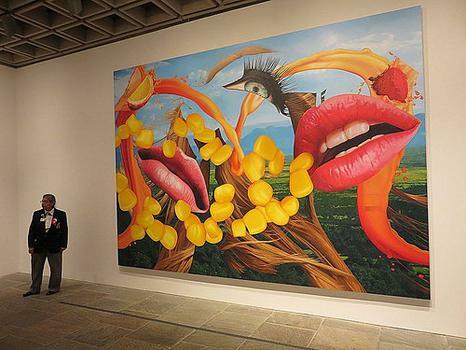 It is most famous for its long-standing tradition of hosting a biennial art show that displays many lesser-known artists new to the American art scene.